Jay Peak Resort — Vermont's northernmost resort offers fresh powder, great glades, snowshoeing and ice skating in winter. Hit the golf course in summer. 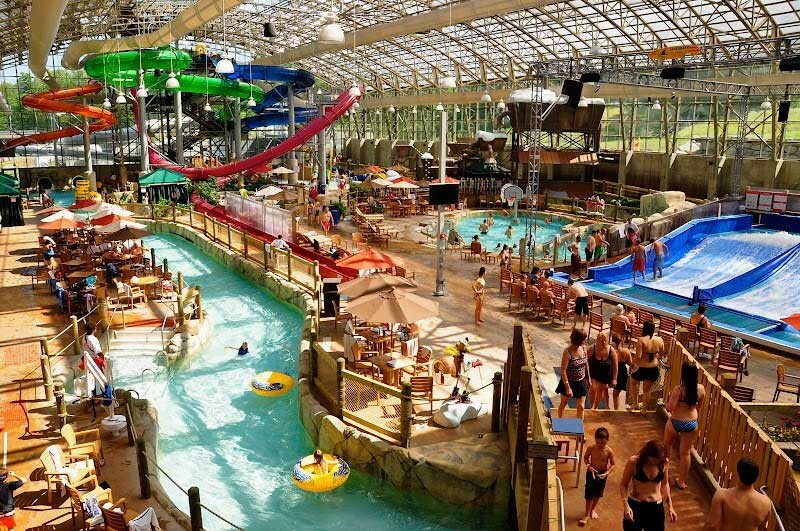 Frolic at the Pump House Indoor Waterpark — or relax at the spa — year-round.